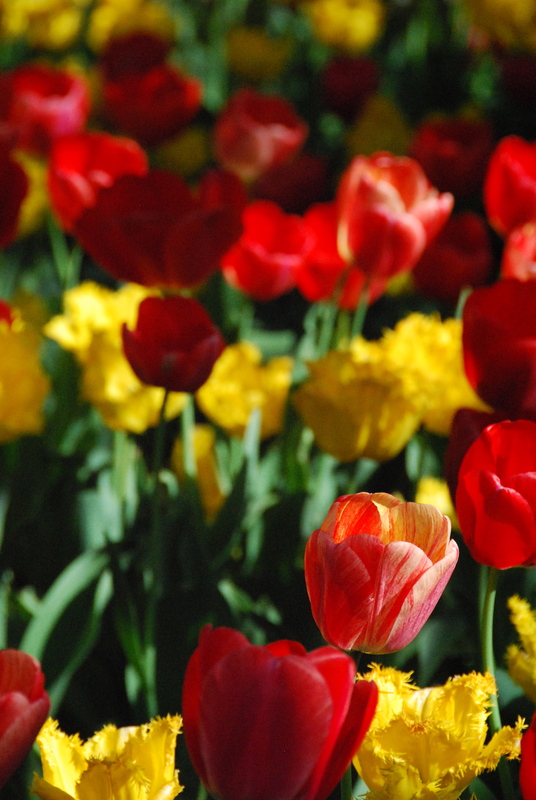 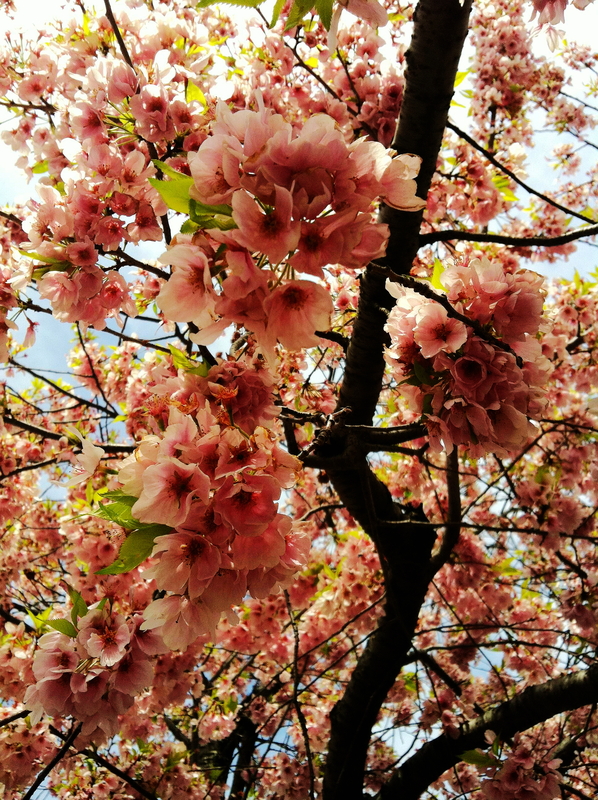 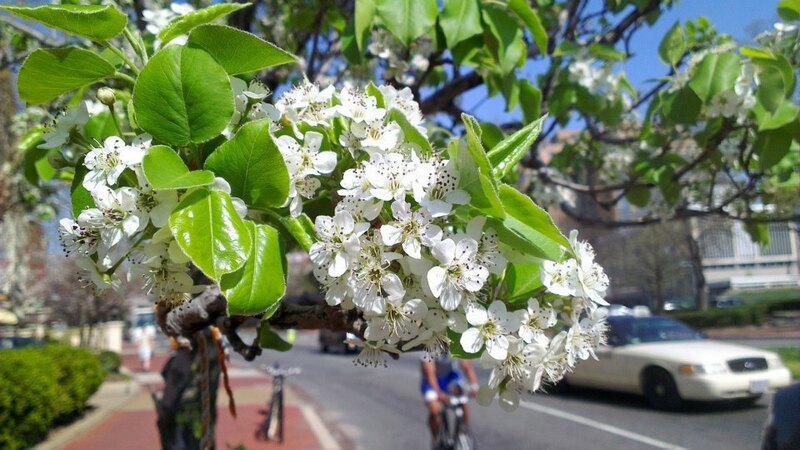 Spring is a colorful season in Washington, D.C., as the sidewalks become lined with flowers and the city celebrates the annual National Cherry Blossom Festival. 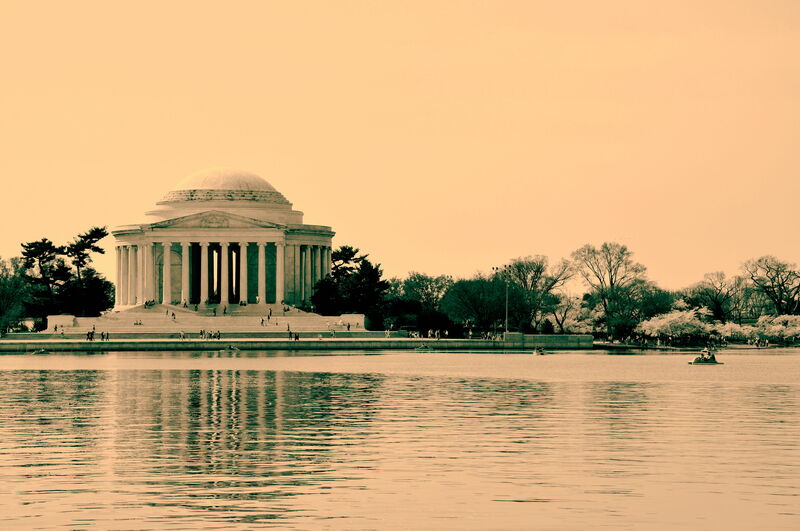 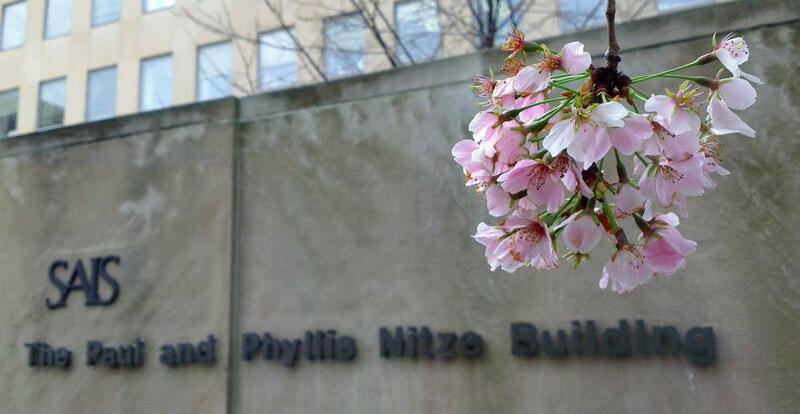 Cristina Garafola, Tongda Qu, Kai Jiun Wong, and Paul Garr share photos from the White House, the Tidal Basin, and the Nitze and Rome buildings. 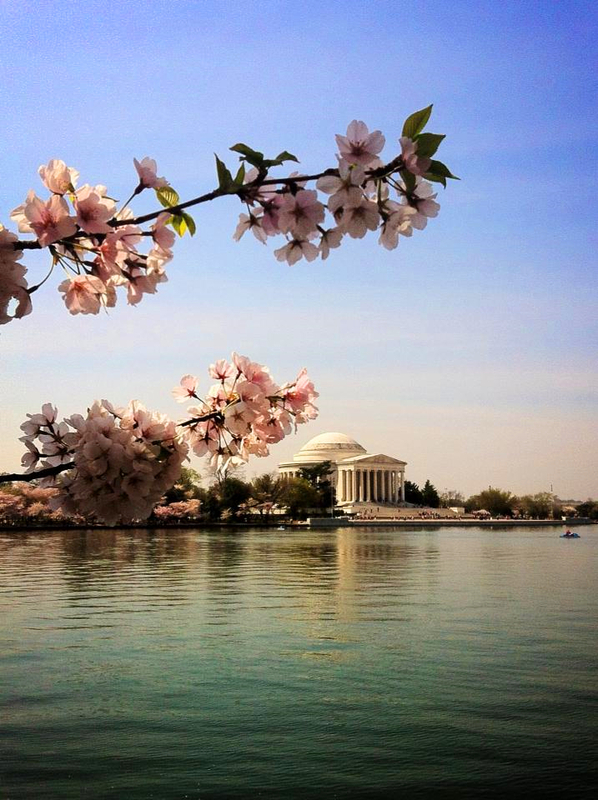 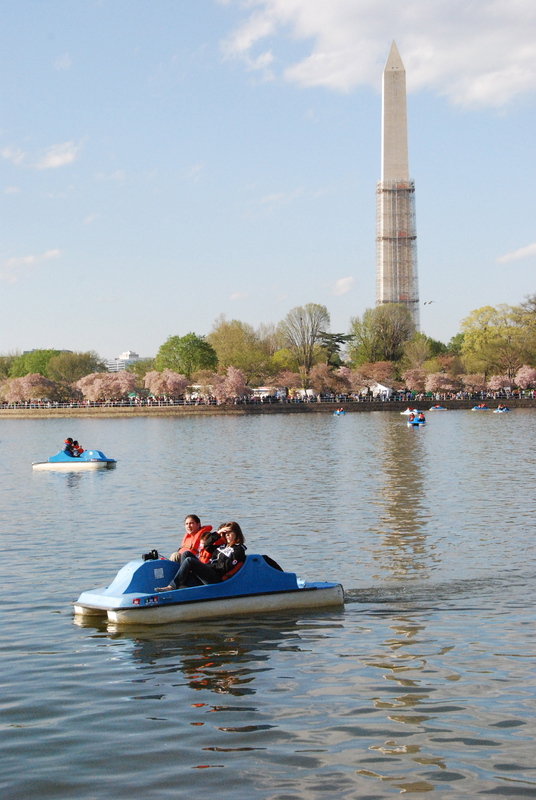 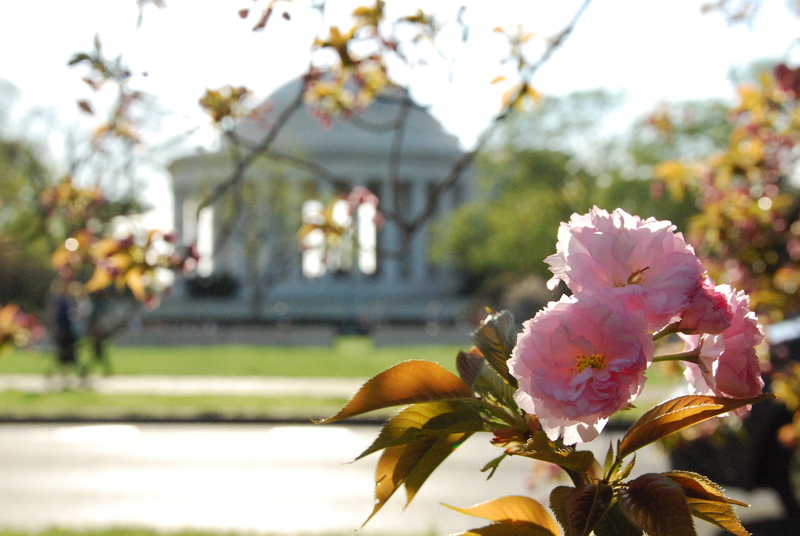 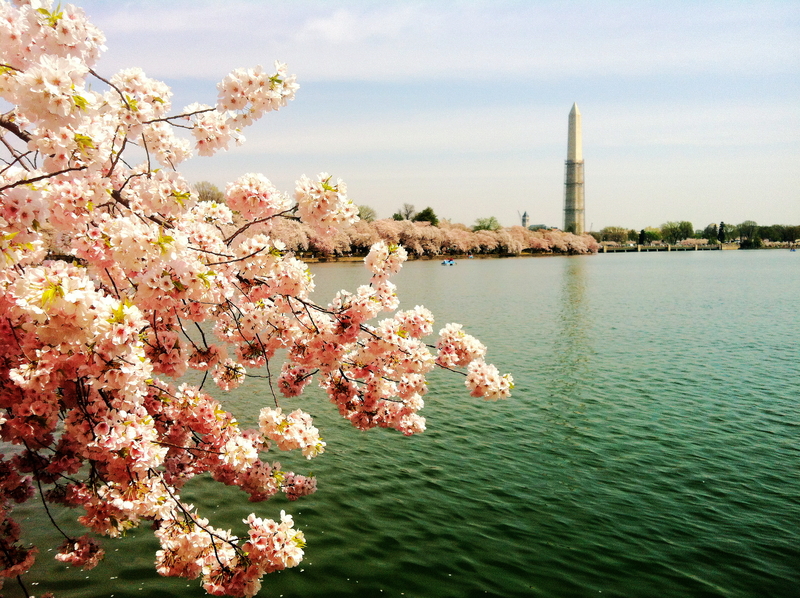 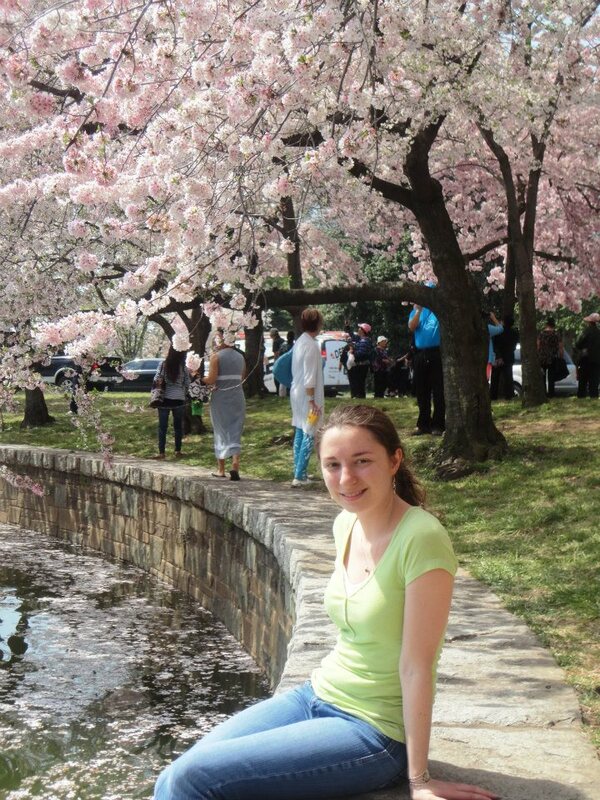 Paul Garr shares a photo of Lisa Ferguson at the Tidal Basin during the National Cherry Blossom Festival.